"Rogue" drones giving farmers "wrong data"
4 What will shape the supermarkets of the future? The acceleration of drone usage in farming has suffered a setback after Australian researchers warned of rogue products offering inaccurate results. 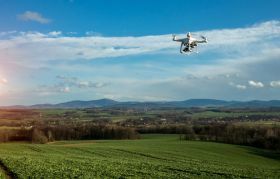 A University of Queensland and University of New England collaborative study revealed that “off-the-shelf” drone imagery products, sold to growers for thousands of dollars could be feeding data hungry farmers wrong information about their field. 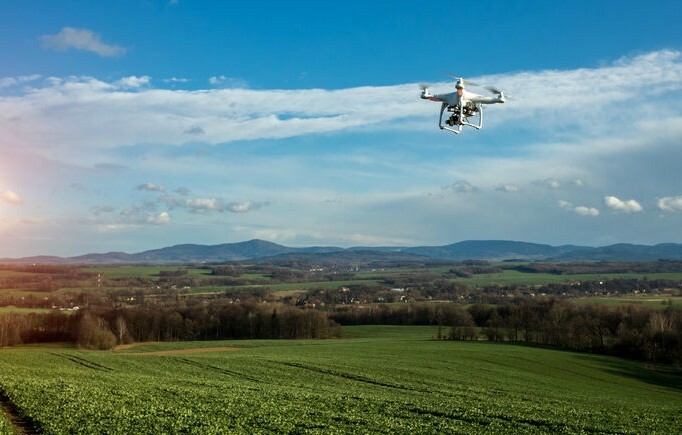 Researcher Yu-Hsuan Tu, from the Joint Remote Sensing Research Program at UQ’s Remote Sensing Research Centre, said he could understand why farmers would be tempted to use drone technology for farm management. Research revealed a key problem lay in how light is reflected off a crop, which depends on the height of the drone and its angle to the sun. “To compare reflectance across tree canopies, we flew a drone at different heights and angles to the sun above an avocado orchard, and found huge variations in the images collected,” Tu said. “This means while differences in tree health might be determined from tree to tree in imagery from one flyover, subsequent flyovers will show the vegetation very differently unless the drone is exactly the same height and angle to the sun - something almost impossible to achieve. “In practice, this inconsistent imagery makes it impossible for farmers to compare vegetation conditions over time because the light variations are not corrected for height or angle and the product will be distorted." Based on these findings Tu created an algorithm that corrects for reflection variation to ensure consistent data for farmers and is now working to establish standardised protocols for the acquisition and processing of drone imagery for tree crops to assist commercial suppliers and growers.